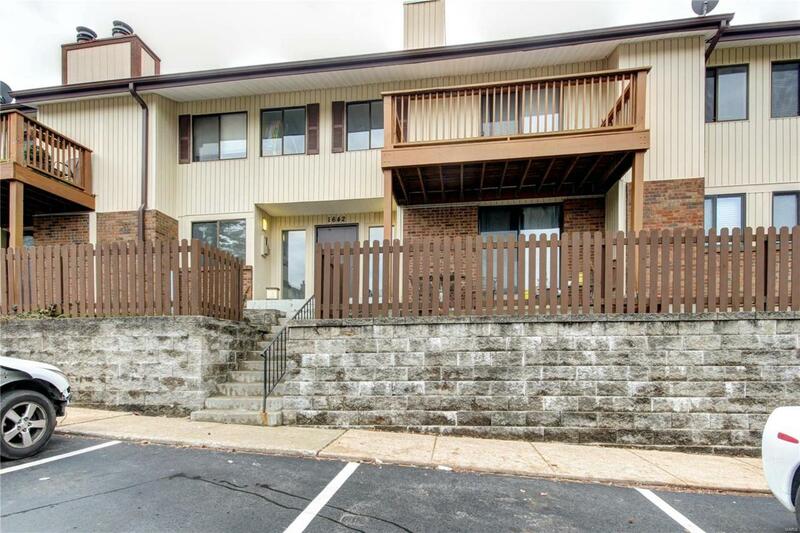 A total renovation in 2018 means all is new in this two bedroom, two bathroom condo! 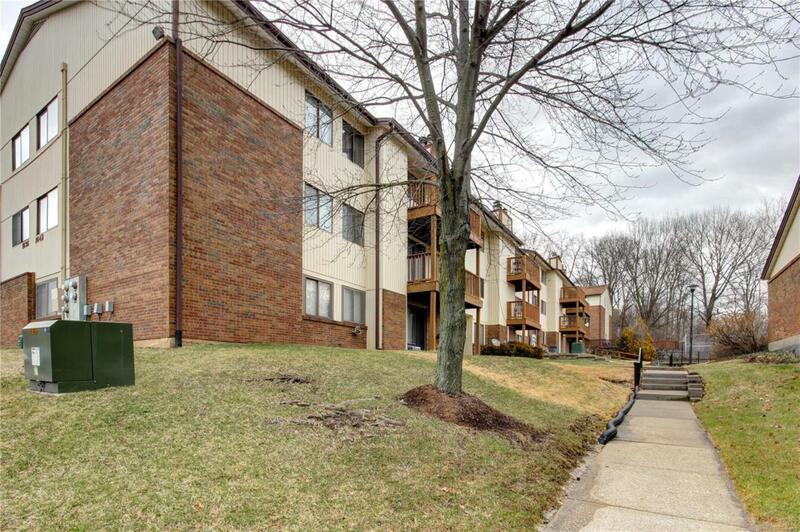 Enter from the lobby to this bright, open unit! The dining room leads to the kitchen with plenty of cabinet space, pantry, and convenient in-unit laundry! The living room features a brick fireplace and sliding glass doors which lead to the balcony that overlooks the courtyard! Two bedrooms, each with updated en-suite bathrooms, complete the space. You'll have an assigned parking spot, extra storage, and access to the community pool, clubhouse, and tennis/basketball courts! 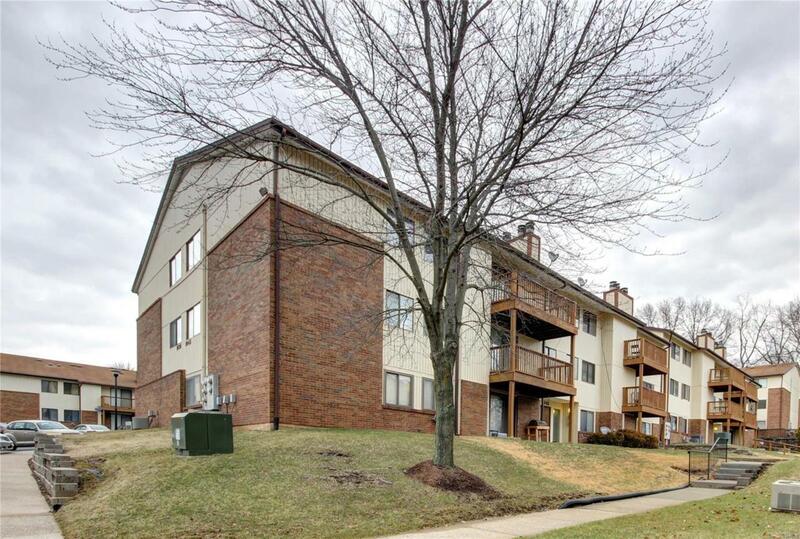 Walk to shopping and restaurants, plus easy access to Highway 270, parks, and schools! 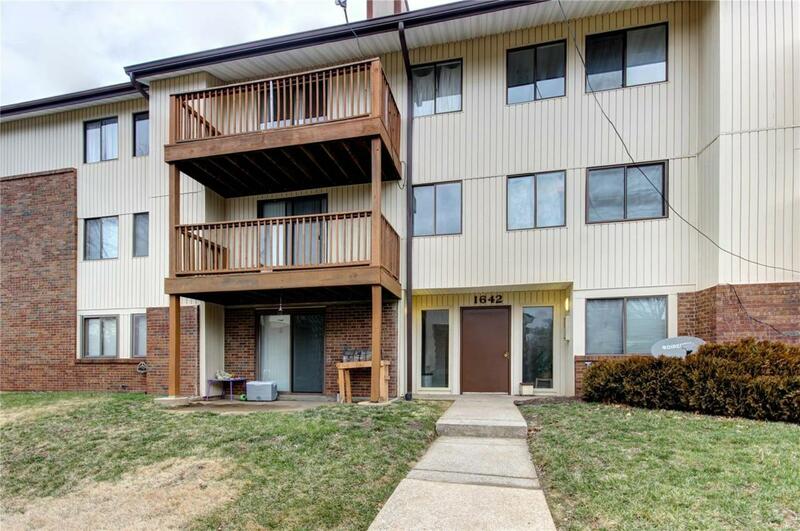 This condo is one you won't want to miss!